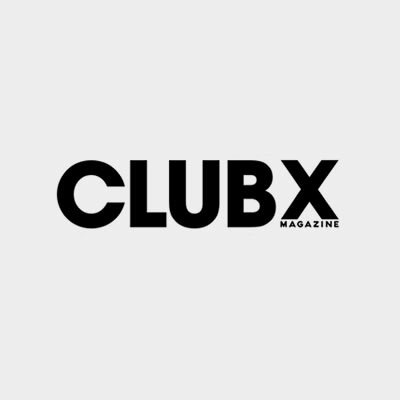 ClubX is a monthly magazine geared at the millennials of SA between the ages of 18 and 25. The content and imagery is edgy, on-trend and speaks to these young adults in their language. Packed with a mix of interesting lifestyle topics, fashion, beauty, celeb stories and lifestyle topics as well as being loaded with great prizes and subscriber benefits, this is one mag that really does have it all. Subscribe today for only R28.90 per month. Get in touch by mailing us at [email protected], or like our Facebook page and follow us on Instagram and Twitter – we would love to hear from you! ClubX is a monthly magazine geared at the millennials of SA between the ages of 18 and 25. The content and imagery is edgy, on-trend and speaks to these young adults in their language.